Based in Stockholm, Sweden, luxury trainer brand CQP were born out of conversations and quintessential products – hence they acronym that spells out the name of the Scandinavian shoemakers. With all of their shoes designed entirely in-house from the ground up, and crafted without compromise, these hand-made trainers are born from a passion for reliable and fashionable footwear – and are our favourite sneakers of the moment. Specifically, we’re a great fan of The Tarmac. 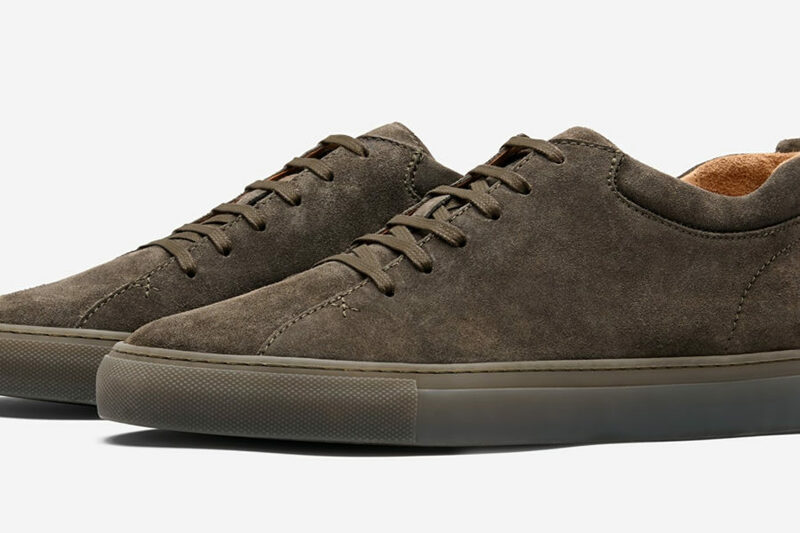 As hard-wearing and solid as the asphalt for which they’re named, CQP’s quarter top sneakers are hand-made out of the finest materials, with a properly constructed and incredibly supportive sole. 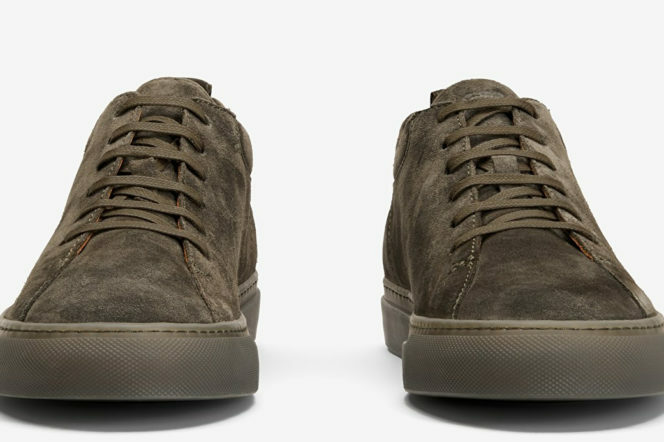 The upper is 100% genuine Italian suede, with a calf leather lining – and the removable inner sole, arch support and several layers of cushioning only add to the everyday quality of these shoes – style and substance stitched together into one striking suede sneaker. Characteristically Scandinavian, the shoes are engineered perfectly and meticulously prepared for anything you can throw at them – from northern snow to southern sun. A metal shank is inlaid for stability – although it’ll make airport security a bit of a nightmare – and you get not just one, but two pairs of waxed cotton laces to essentially double the lifetime of the shoes. Couple that with the custom tote bag that your shoes will come in for safety and you’ll soon forget you ever considered suede vulnerable.